have high expectations, and as a car dealer we enjoy the challenge of meeting and exceeding those standards each and every time. Allow us to demonstrate our commitment to excellence! 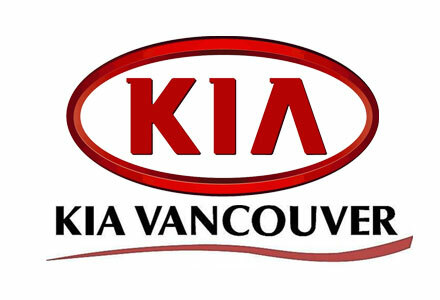 Kia Vancouver is a proud supplier to AutoMind Collision.